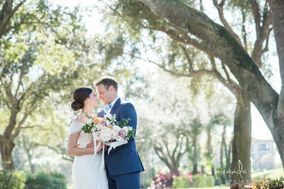 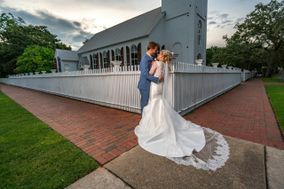 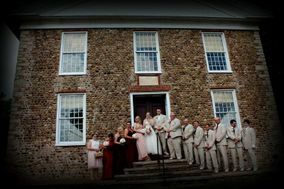 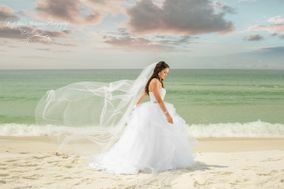 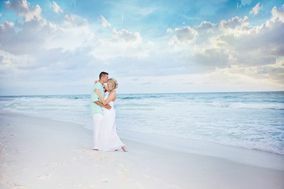 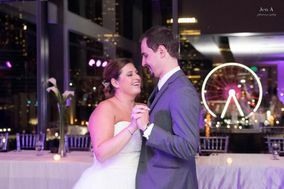 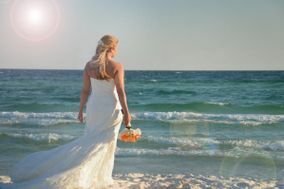 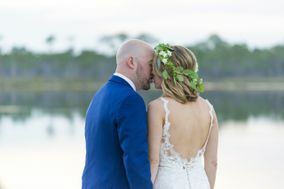 If you’re getting married in Alabama and need help choosing a Mobile wedding photographer, we’re here to help! 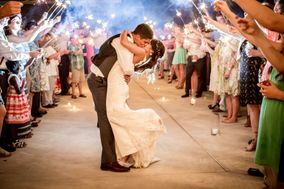 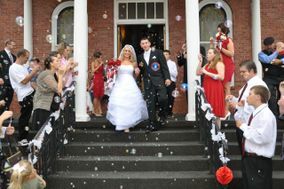 These Mobile wedding photographers provide a full range of services for any type of wedding. 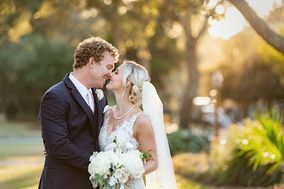 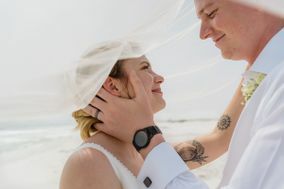 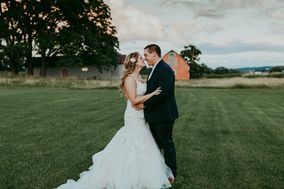 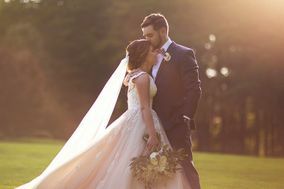 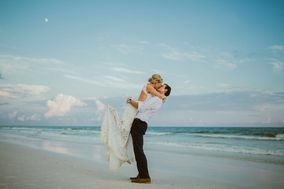 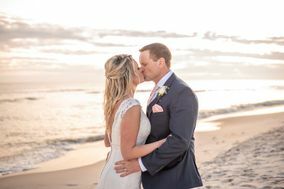 Whether you’re looking for dramatic photos or cute candid shots, these Mobiel wedding photographers are perfect for all types of wedding portraits.